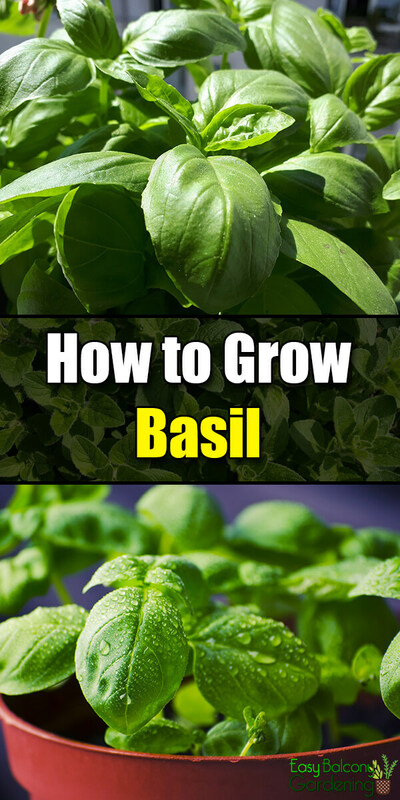 Growing basil is not difficult, but it does need a suitable environment for nurturing. It likes well-drained soil (pH of 6.0 to 7.5). It also prefers six to eight hours of sunshine but can tolerate light shade. Basil can be grown either in the ground or in pots. To preserve the flavor and have better leaf growth, pinch off all the flowers. When harvesting, start with the top leaves on each of the plants, instead of concentrating on just one plant alone. Wait until all danger of frost is gone to sow basil in the ground. First, prepare the ground by weeding and tilling it. About four to five weeks prior to planting, introduce organic compost into the soil and let it sit. The day prior to sowing, irrigate the ground generously so that the composted soil is moist. 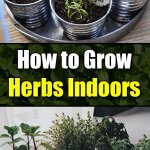 Of course, you can begin indoors to give the basil a head start, then you can plant outside by the end of February. Mulch around the plants. Grass clippings, compost, etc. are good. The mulch helps with moisture retention and weed control. In the absence of rainfall, water deeply about every eight days. Water at the base of the plants. Thin the plants to about six inches to one foot apart. Fertilize at least once with about three ounces of 5-10-5 for every ten feet of row. Before the first frost hits in the fall, dig up the basil plants and keep indoors. If you are growing basil in containers, you can do so any time. 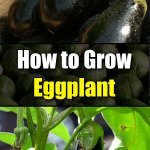 You can grow them from seed, seedlings, and cuttings. Use potting soil instead of regular garden soil. 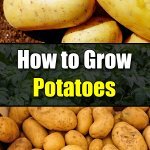 Sow enough seeds for a few plants in every container. Gently pat a little over an inch of compost over the seeds. Place on a sunny windowsill. In about seven days, germination will take place. Wait until the seedlings have two pairs of true leaves prior to thinning. Concentrate on the inferior seedlings first. 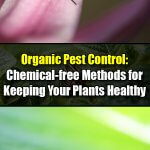 About every six weeks, add half the recommended amount on the label of the houseplant fertilizer you have chosen. When irrigating, water at the base of the plants. The plants’ needs for moisture depend on the condition in your environment. Water whenever the soil feels dry to your touch. Water well and check that it drains properly. Basil can be frozen or dried. To dry, cut the stems at the level of the soil. You can use a dehydrator to dry them, or find a warm room to air-dry them. The latter method will take about seven days. 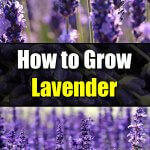 After drying, remove the leaves from the stem, crumble them, and store in an airtight plastic bag up to one year. If you opt for a variety of basil that you can also use for ornaments, like the purple leafed varieties, you can cut some stems and flowers to complement a bouquet. 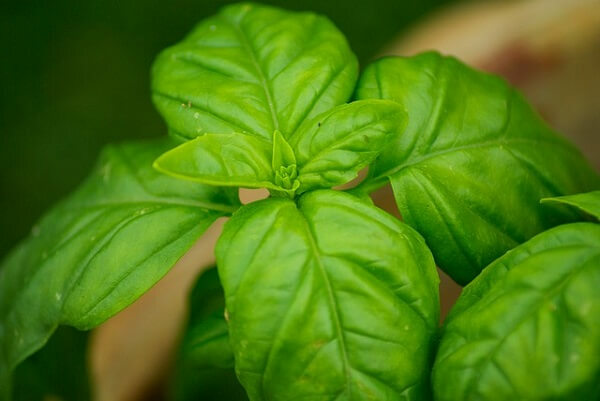 Growing basil is a delight – the plant has more than just culinary uses!